A workplace that provides possibilities for the massive potential workforce makes good business sense. It lets employers select the ablest people from the most significant potential applicant from the pool. It may also improve employee productivity, work efficiency, the quality of work and workplace safety. Your employees and your team represent a wide range of abilities and demographics. Most employees spend much of their time in the office. Hence, many design ideas for workplace facilities may be varied than other types of building environments that are handled by fewer people over shorter time periods. So when one is select his/her office place they must have to check few must having facilities that may increase the productivity of your team. Are you also the one who is searching for office space for rent in Noida, Gurgaon, Bangalore, then before you select your office you should read this article and find the facilities which required for an ideal office. The location of your company is a primary aspect of your overall progress. You want your office to establish in an eco-friendly, safe neighbourhood, and ideally, one that is comfortable for your customers or clients. Make sure that good public transportation is accessible nearby so that commuting will not act a problem for you or your employees or your customers. Somewhere close to area amenities is ideal. Having a good location is essential in more ways than one. When finding your business place, assure that you are selecting a space that is big enough not only to settle you now but in the future if needed. If you are thinking to grow your business, then you will require choosing a space that allows for this option. Pick a space that offers the layout or design that you need and one that provides as few constraints as possible with concerns about decorating and the facilities and helps for conducting events of within the space. You should prefer the space that is quite spacious with 24×7 backup. Find an office according to your need. So go to the place where you can work flexibly with your team as well as alone. And Workwings coworking, therefore, is the best because they provide you office in different categories like a private cabin, dedicated open area, and open are at the flexible basis. When employees are in the office, he/she sometimes need some refreshment from work. Sometimes there are possibilities that one of your clients arrive at your office and you are at the meeting. So in such situation, cafeteria, game station and terrace garden will help them to spend their time. And it also leaves a good image on workers as well as on clients. 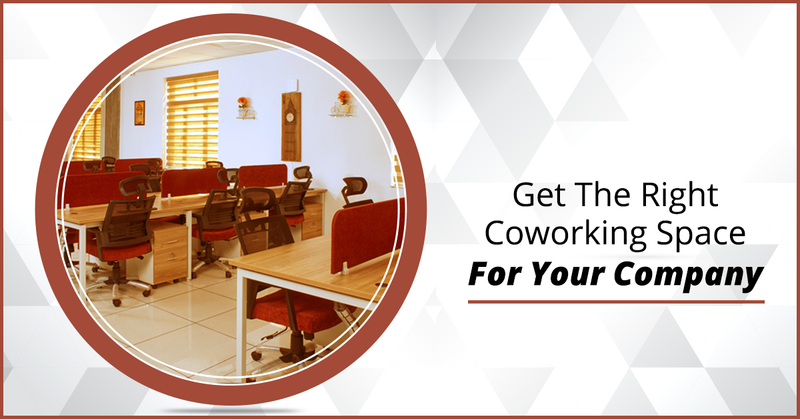 Workwings coworking provides all the modern amenities which required for business. They provide high-speed internet, printing and scanning machines, conference and meeting room with inbuilt facilities like a projector, proper setting arrangements, and board to discuss plans and events.